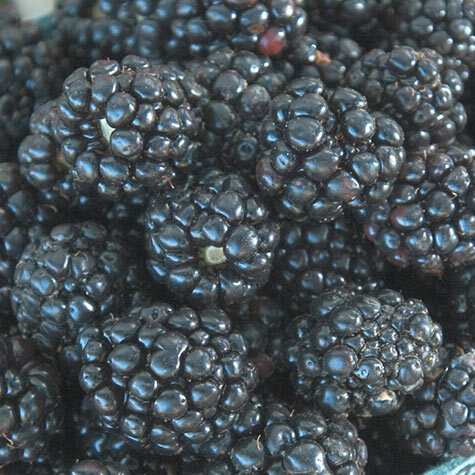 Ouachita Thornless Blackberry | Gurney's Seed & Nursery Co. Huge Annual Production of Super-Sweet Berries! Enjoy consistent yields of large, extra-sweet berries, easily harvested from thornless, fully erect canes. Ripens in mid to late June and fruiting extends for five weeks, giving you more time to enjoy delicious fresh fruit. Pronounced "Watch-it-taw." Highly disease resistant. Zones 5-9. U.S. Patent No. 17162. Yield: Approximately 4 - 6 quarts. 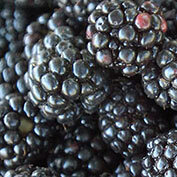 Fruit: Firm, high quality, 1 X 3/4 inch/6-6.5 grams, glossy black berries, ripens early. 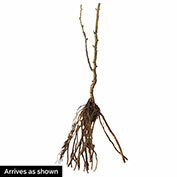 Form: Erect canes - upright. 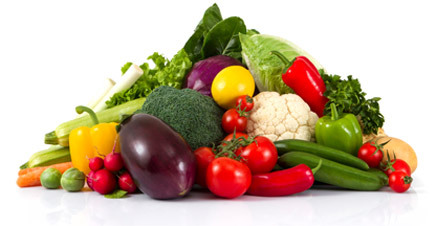 Soil Requirements: Well-drained, rich, slightly acidic moist soil, 5.5- 6.8 pH. Pruning: In late Winter, early Spring, prune and thin your blackberry plants. Any time of the year, you can prune out dead or diseased canes. Comments: Enjoy consistent yields of large, extra sweet berries, easily harvested off of thornless, fully erect canes. Ripens early, in mid to late June, and fruiting extends for five weeks giving you more time to enjoy delicious fresh fruit! Highly disease resistant. 1-year bareroot.